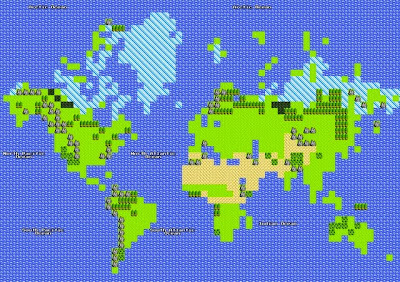 Google has just released an 8-bit version of Google Maps for the Nintendo Entertainment System (NES). 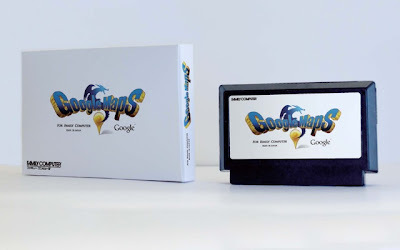 The game will hit the Google Store and will be the first NES cartridge to be released in almost 18 years. A mobile version for Game Boy is also under development.